Happy 2015! I have enjoyed the last 2 weeks, as I took the time to slow down, reflect, and spend time with my family. 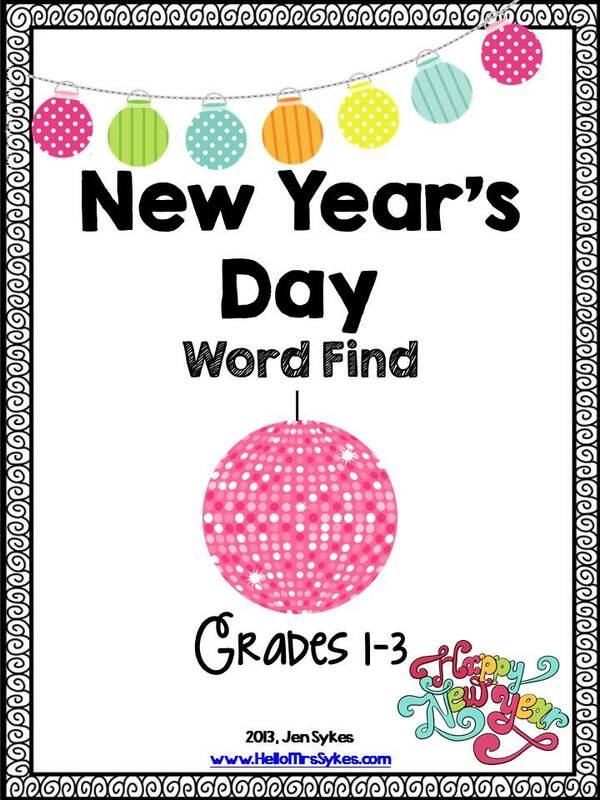 As 2015 begins, I wanted to take a moment to share some easy and fast materials I'll be using with my Literacy Intervention groups. Please note: all of my intervention groups are upper elementary, but these can be customized as needed for your class. 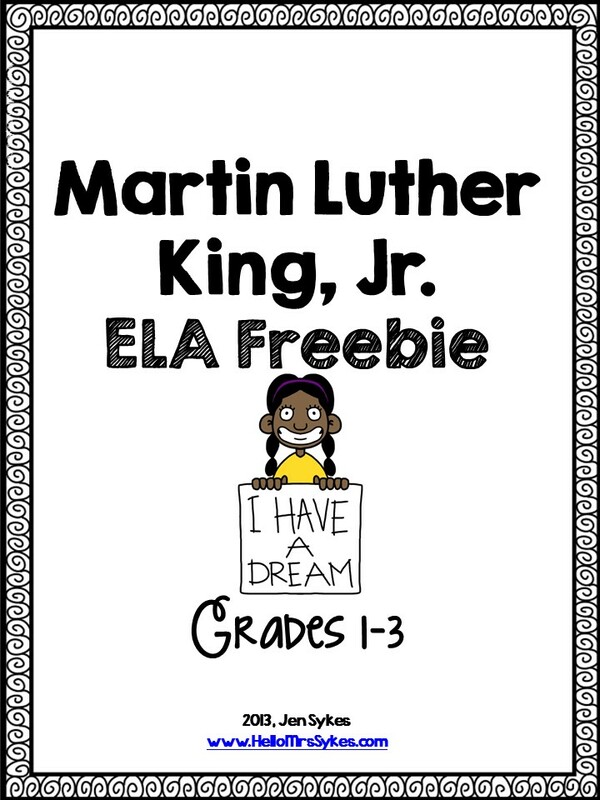 Each of these activities includes fun materials to practice essential literacy skills. Enjoy! My kiddos enjoy word searches, and the words in these help to "front-load" my kiddos with the appropriate vocabulary to be able to participate in rich discussions. 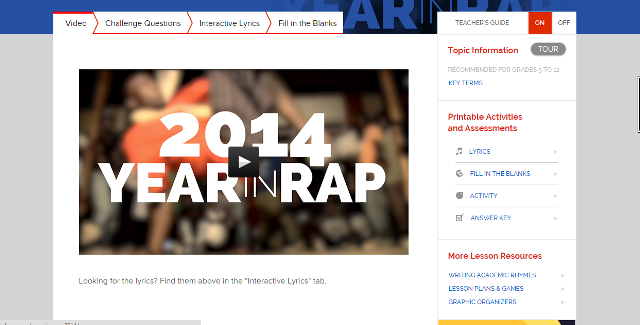 I love Flocabulary, and the Year in Rap 2014 does not disappoint! From the Winter Olympics to Ferguson, Missouri, the Year in Rap is sure to generate opportunities for speaking and listening within your class, too! For a close listening activity, use the "Fill in the Blanks" sheet, and allow repeated listening. I'm going to use it as a journal prompt: "Describe an important event from 2014. Be sure to justify why this event was important." We are going to be focusing on Analogies and using Context Clues. I use task cards as a quick and effective way to differentiate for my struggling readers. Added bonus - the quick assessments are a fast and easy way to see who needs remediation. 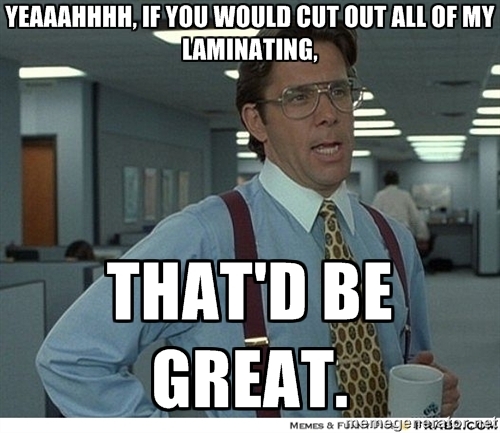 Looks like I'll spend this weekend printing, laminating, and cutting task cards! Home Office Hacks - A Bright Idea!